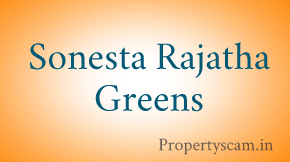 We kindly Request you to Post your Reviews on Sonesta Rajatha Greens – Bangalore. Do not buy this property its in court due to litiation..pls see public notice column in Indian Express Sept 2nd paper ..3rd page. STP & RWH are couple of key norms which has to be in place to get the approval from BWSSB. Im sure STP is in progress. whereas, i persume RWH is also in place.My concerns is, bore water avlbility & corporation water connection. I was told that, bore water is good & corporation water connection going to get…but not sure how far it is true.Somebody know abt dis??? My number is 9972072445. Thanks a lot. Can you share your contact info please? Share Your id or cell no i ll give you complete detail. 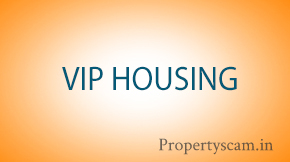 I have booked the flat in A block before 2 weeks and price is 2900/sqft but it is builder flat. I am not sure weather this project offers Rain water harvesting and water retreatment plant. Its not mentioned on their website. Please share if you have any information on water resources. 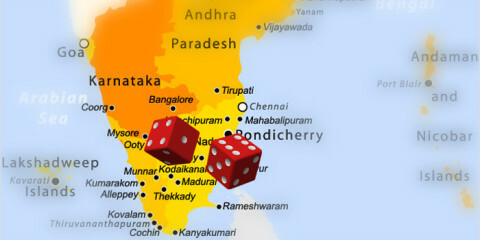 I have booked somewhere in Oct/Nov’11 last year. Even i heard now they r quoting rs.3300/sqft. By last month flat was supposed to given for possession. Gettin delayd. May I know when you have booked the flat? I called up their official contact and he is quoting 3300/-. If you have booked pretty recently can you please refer me to somebody who can arrange for that price range? Suribabu, I haven’t yet looked at the site but once I get the info I might be interested. Can you please share your contact details with me? Looking for additional info. Can we go as a group to get discount? 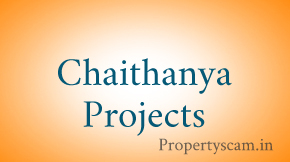 Hi…I have bookd a flat in dis project. rate/sft- 3050. i feel the locality is good & upcoming market area. Share the thoughts. I wnated to know the water resource. i have booked the flat and there is no issue as per my lawyer. He verified all the documents. I am interested in this property. Can someone please let me know if there any legal issues known for this project ? Yes it is approved by SBI. I think from SBI sadasiv nagar branch and one of the occupant has taken loan from SBI BTP c v raman nagr branch. 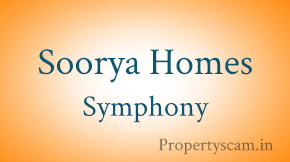 Ya Few Flats are available, you can visit the site Sonesta Rajatha Greens. 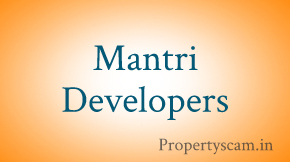 I am planning to book flat in Rajatha greens, please provide the valuable feedback. is this project approved by SBI. Not sure about Water Treatment Plan. However they are probing Rain Water harvesting. If you get nay information on that do let us know.